The console version of Sword Coast Legends, the latest attempt by developers to create a Dungeons and Dragon experience in video game format, will be arriving sometime this spring. The title first saw release on the PC last October and has received a fair amount of content in that time, all of which will be included in the PlayStation 4 and Xbox One versions. 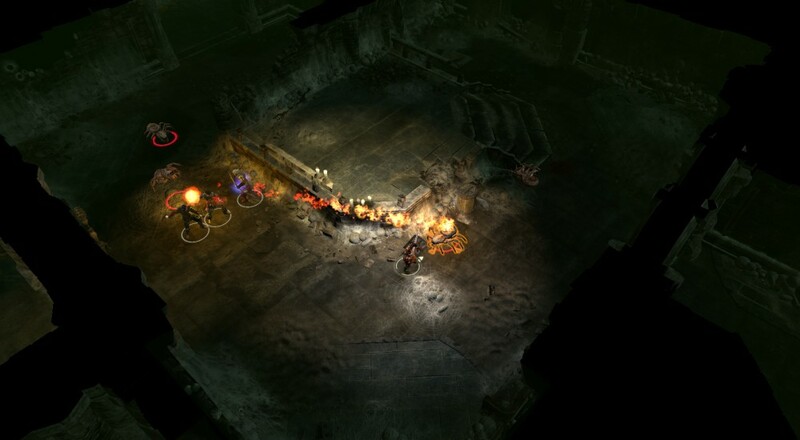 While the game does offer a full co-op campaign for up to four players, the main appeal of Sword Coast Legends is the "DM Mode," where one player acts as the Dungeon Master and four others are the adventuring heroes. This mode allows the DM to create his or her own module, including story, NPCs, dungeons, and monster groups, and then guide the players through it, similar to how a real-life game of D&D might go. The "Standard Edition" of the game will retail for $19.99 when it finally does pop up on the PlayStation Store and Xbox Marketplace. This edition includes the game and all content released so far on the PC, as well as giving players access to the free "Rage of Demons" DLC when that finally launches. Page created in 0.2525 seconds.